Will Be Closed In Observance of Good Friday! Starting January 1, 2019, Commercial garbage payments can be made ONLINE: https://1.municipal.cc/VPLA/Webportal/Home.aspx or by PHONE (337) 516-1297. Payments may also be made in person. Solid Waste Debris Separation Notice. Minutes of Meeting January 07, 2019 is available for viewing. 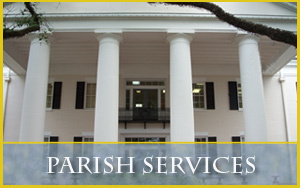 Prior minutes can be found on Parish Government page. Minutes of Meeting January 22, 2019 is available for viewing. Minutes of Meeting February 04, 2019 is available for viewing. Minutes of Meeting February 19, 2019 is available for viewing. Minutes of Meeting March 04, 2019 is available for viewing. Minutes of Meeting March 18, 2019 is available for viewing. Minutes of Meeting April 01, 2019 is available for viewing. If you flooded in 2016, assistance may be available to help you rebuild. 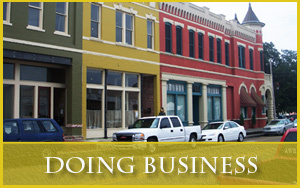 Click to find out more information. 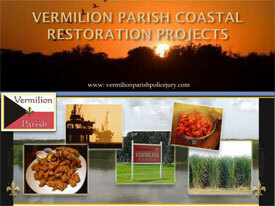 View the Vermilion Parish Restore Act Multi-year Plan Narrative. Contact the Louisiana Legislative Auditor Hotline if you suspect theft, fraud, waste or abuse of public funds. Please read attached information concerning public safety risk. 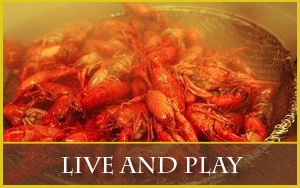 Located along the Gulf Coast in south central Louisiana, Vermilion Parish is truly considered a "sportsman's paradise." 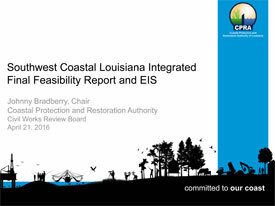 Rich in natural beauty and resources, the land is a blend of prairie lands and winding bayous, coastal marshes, agricultural landscapes and unique, cultural communities. REGISTER WITH NIXLE ALERT SYSTEM TO RECEIVE EMERGENCY ALERTS AND UPDATES WHEN EMERGENCY SITUATIONS OCCUR . . .